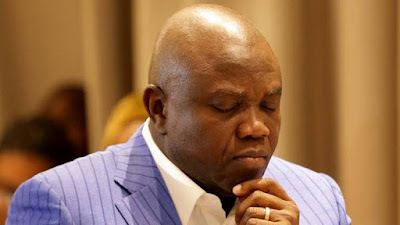 Members of the Lagos State House of Assembly on Monday evening began moves to impeach Governor Akinwunmi Ambode over alleged gross misconduct. The lawmakers at its plenary on Monday evening accused the governor of committing atrocities bordering on gross misconduct and spending budget that had not been laid before the House or approved by the Assembly. Obasa, therefore, asked the lawmaker who still wanted the governor to be impeached to start gathering signatures. The lawmakers, therefore, agreed to summon the governor, the Commissioners for Finance; Economic Planning and Budget and the Attorney General to appear at their next meeting on Monday.